Bowood House is the magnificent home of the Marquis and Marchioness of Landsdowne. 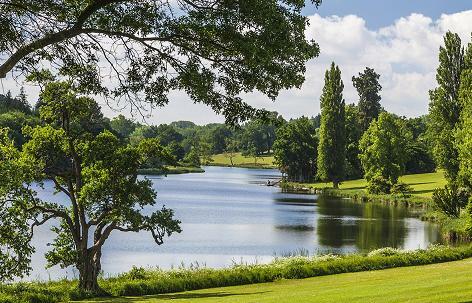 Enjoy a beautiful day visiting Lord and Lady Lansdowne's family home, surrounded by acres of 'Capability Brown' parkland and stunning gardens. Formal terraced flower beds encompass the House and Brown's typically 'sinuous' lake feeds Hamilton's stunning Cascade. Book an exclusive tour of Lord and Lady Lansdowne's Private Walled Garden. 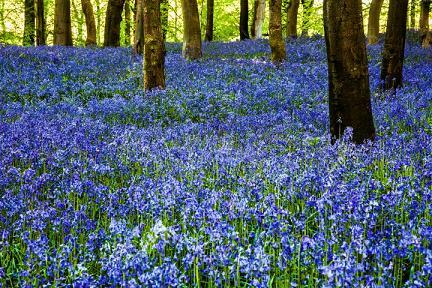 From late April to early June a separate 70 acre woodland garden is ablaze with colour from abundant rhododendrons, azaleas and magnolias, a spectacle not to be missed! 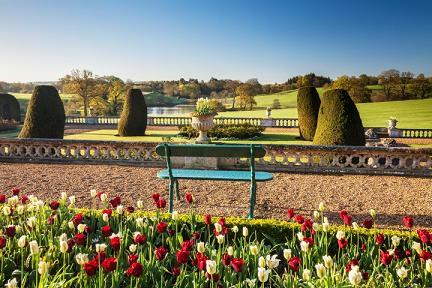 If you want to take a break near Bowood Garden, why not stay in one of our recommended hotels. Each hotel has genuine guest reviews enabling you to book from anywhere in the world in total confidence. 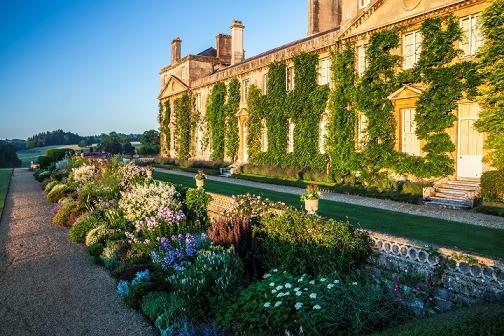 Look now for hotels near Bowood House - click here.